The effervescence of holiday lighting is all around us this time of year and with it comes the warmth, hope, and cheer of the season. 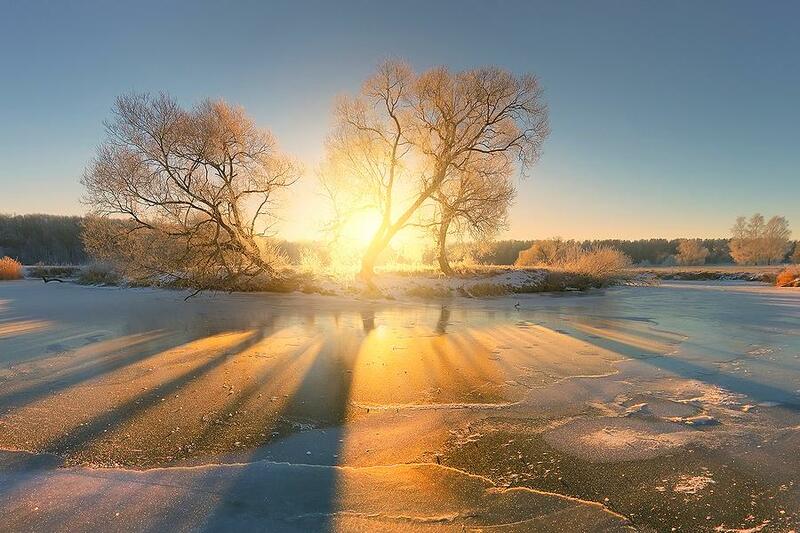 One ancient tradition of light that is still honored by many today is to stay up all night on the Winter Solstice and watch the sunrise. The purpose of this ritual is to honor the end of one season as the sun rises again to warm the earth. So it comes as no surprise that we love to decorate with lights to commemorate religious celebrations and ancient traditions. Here are a few time-honored ways to decorate and celebrate with holiday lighting in your home. Serve up the warmth of hot cocoa and bright shining stars. 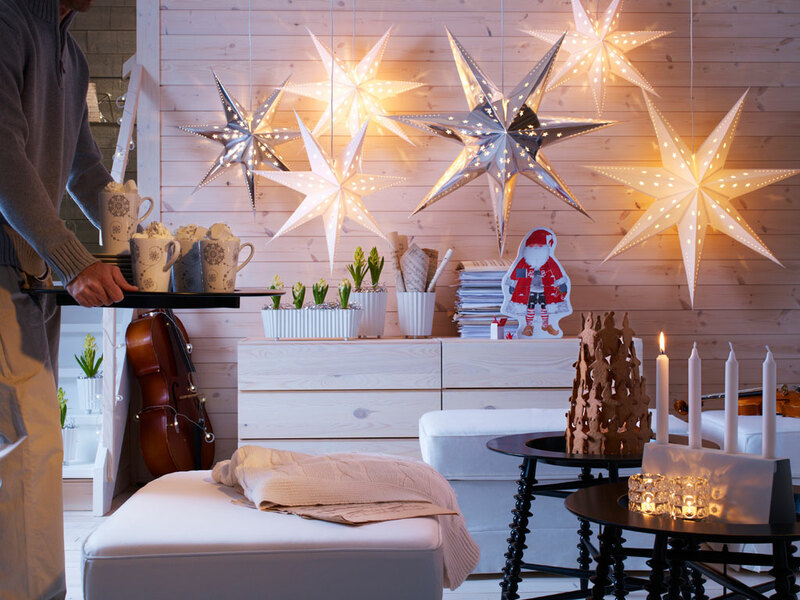 Your holiday stars shine brightly with these enchanting pendant lamps with patterned cutouts all around for extra sparkle and pizzaz. These truly bring out the spirit of the season for all who are present to view this spectacular holiday lighting. I love this modern version of the ancient tradition of the Yule Log, for its cheer and also because it’s so easy to make. 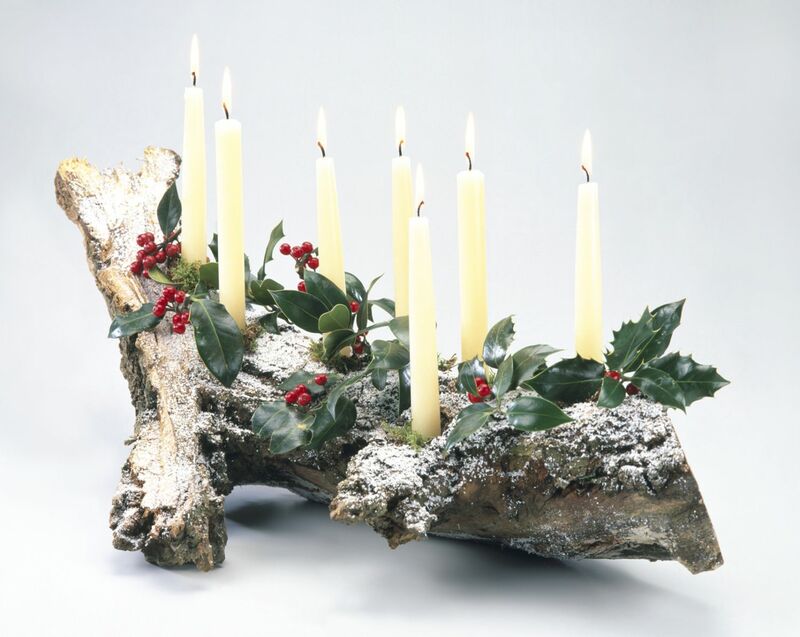 You simply use a small log with fresh boughs and berries, then add a few candles for a refreshing holiday lighting centerpiece. You’ll be delighted with the aromatic essence of the real thing without the fireplace. Of course, if you have a fireplace, then definitely go for the real thing! But, the nice part about a Yule Log centerpiece is that everyone gets to enjoy this ancient tradition regardless of where they live. I could easily do an entire post on fireplace mantles for the holidays because the variations are endless. Lights on the mantle pierce our hearts with nostalgia in this romantic design. When you pair that with the flickering fire it becomes the most enchanting holiday lights around. 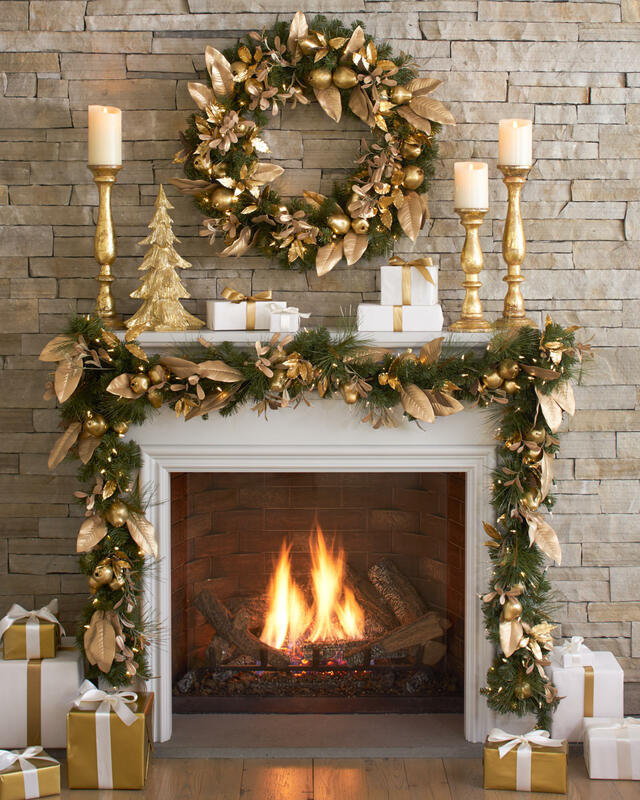 This fireplace crackles with a bright fire while surrounded by greenery, antique gold, and bright white holiday accessories. With the large white candles atop gold candle holders this fire dancing scene comes to life when the living room lights are turned down. This only brushes the surface of the myriad of holiday lighting suggestions you’ll find online or in magazines. However, I hope I’ve given you a spark of inspiration for your holiday lighting projects. May this holiday season be the warmest and brightest ever for you, your family, and guests.